‘If you have a dream, but no team, you’ve got to give up the dream or build the team’. 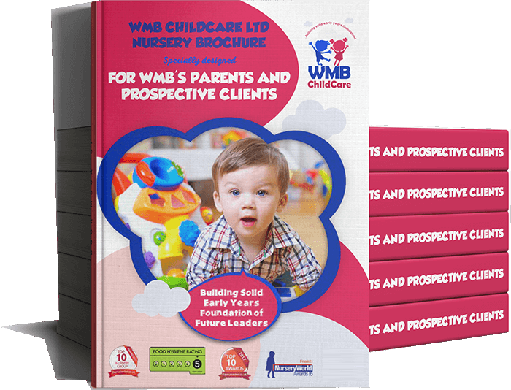 That is why at WMB Childcare Ltd, we believe in building and empowering the people that God has sent our way by adding value to them and affording them the opportunity to BE and DO what they were born to do (purpose). 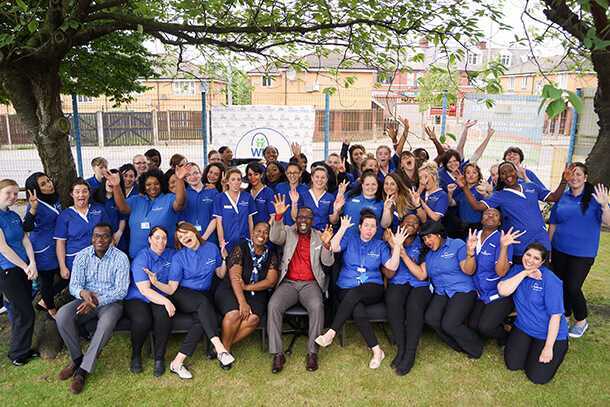 Our Core Executive Leadership Team is headed by our visionary Chief Executive Practitioner (CEP), Andrew, ably supported by the Chief Operating Practitioner (COP), Folake and Group Area Super Coach (ASC), Liz. Other members of our decision-making team include: Super/Deputy Coaches at our mainline nurseries and Management Trainees. Our Chief Executive Officer, Andrew is in a class of His own with a unique blend of qualities that sets him apart from others. 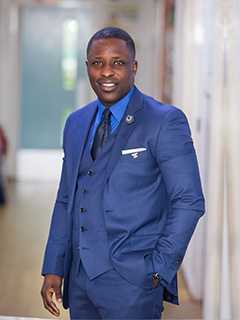 Andrew has strong passion and dedication to serve people irrespective of ethnicity, age, gender orientation or status further confirming his entrepreneurial qualities that propels his business forwards. He is not only familiar with all the staff names and positions across various sites of the company, but also familiar with almost all of the children’s names as well as having a personal rapport with their parents. Andrew’s charismatic and magnetic character does not go unnoticed by the children. 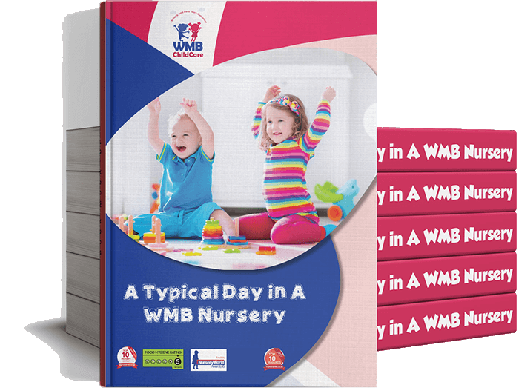 When he enters any of WMB Childcare facilities, you are guaranteed to see interruptions to the ongoing routine with children huddling around Andrew for a glimpse, a hug or simply sharing their stories or activities of the day with him. Such is the power and strength of unspoken deep interwoven fibers of love between Andrew and ‘his’ children (as he calls them) at all the Childcare sites. Folake is no stranger to hardwork. At the advent of the business operations, the 3 sites acquired by the company was supported by her through the OFSTED inspections that followed within the space of 5 months and all came out with enviable outcome in all their first inspection. She has worked really hard to see the company become a household name with Manchester and Greater Manchester. 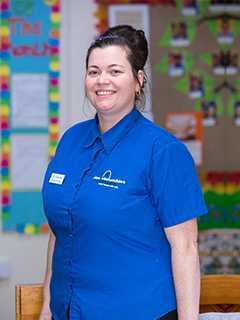 Natascia is the Manager at Carisbrook Day Nursery. 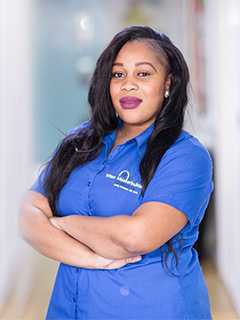 She has 11 years childcare experience working in different childcare settings. She currently holds a Level 3 child care qualification and is on the verge of a Level 4 in Childcare. Natascia gets on with her job and love to put in the extra to ensure the goals of the group is achieved. 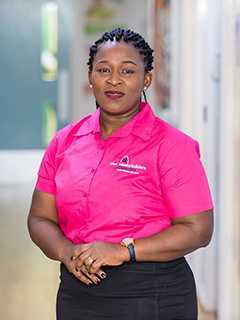 Natascia is firm but fair, decisive and goal oriented. These qualities have earned her a place in the Management Trainee group in addition to her serviceable attitude. 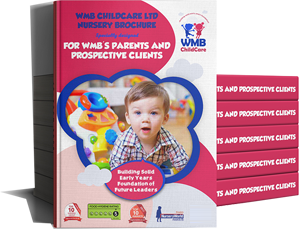 She gets on well with staff and children and feels a great sense of accomplishment when the nursery children’s development are evident and parents are satisfied. 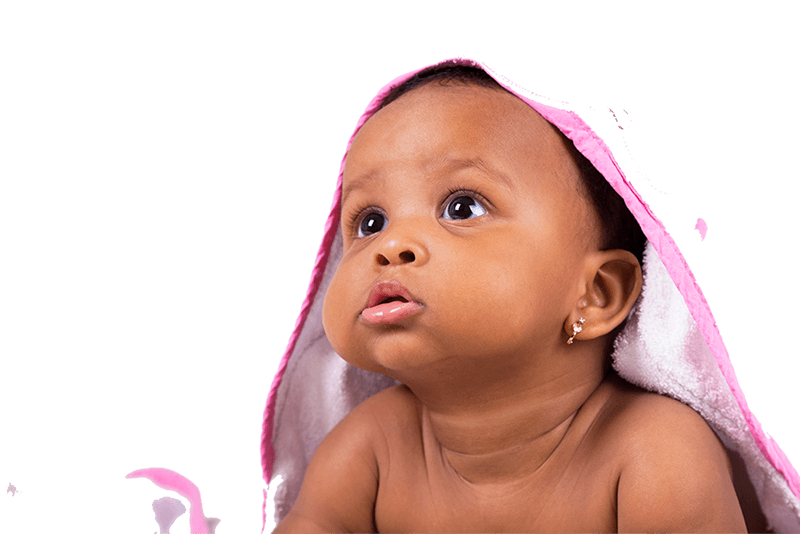 She aims at always providing outstanding services both to the children and their parents.